So after experimenting some mods with some Seiko watches(check back my previous posts if you haven’t), I thought I’m done with it. Here I am again thinking of another mod project. This is not for everyone definitely, but there’s a couple of reasons I personally do it. First of all, it’s my wrist size. Some watches that I like are normally too big for my tiny wrist but I do like the aesthetic and design of the watch. Second, it makes it unique to own as no one will have a similar look. Lastly, it’s the cost(it depends though). So in my current watch collection, I’m lacking an all black tactical looking watch. 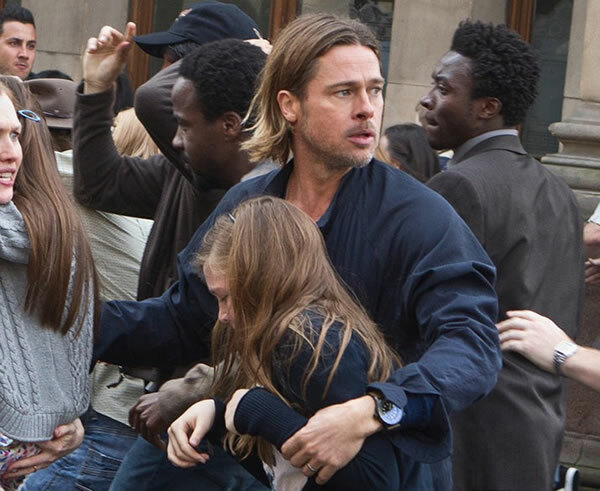 After seeing Brad Pitt’s watch in WWZ and Chris Pine’s watch in Jack Ryan: Shadow Recruit, that made me want to get a similar looking watch. As you can guess, both are too big and also quite pricey. 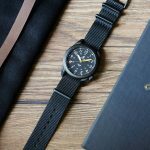 So I started my hunt for a watch that will satisfy my needs. Initially I found the Seiko SARG007 to fit the bill except for one thing, the lug to lug distance was around 48.76mm and that will make the lugs hang over my wrist. Generally I stick to less than 48mm lug to lug. 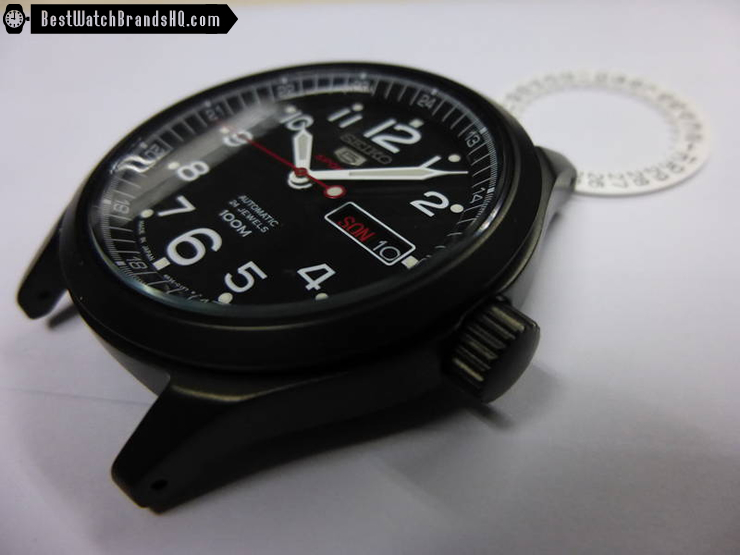 Another issue with the Seiko SARG007 was that it’s production ended when I was in pursuit. 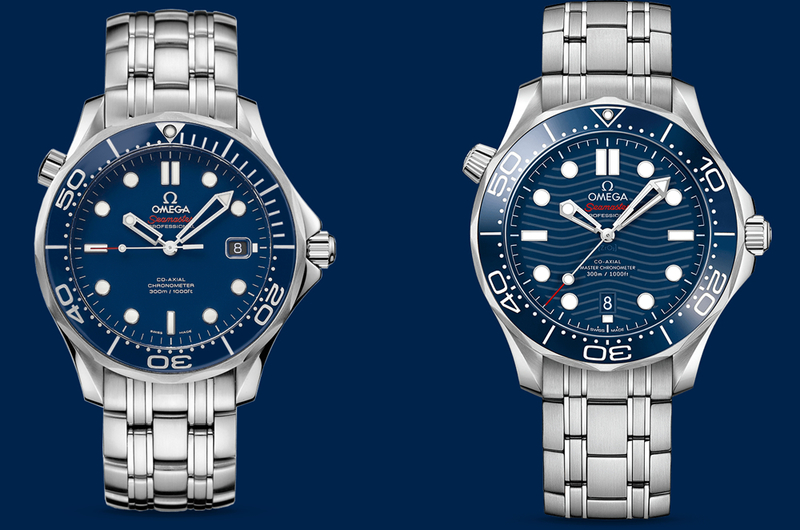 One thing I notice about watches the moment they become limited, people all over the world go on a mad treasure hunt and you will see the price of those last few remaining pieces escalate. So since I couldn’t get the Brad Pitt look, then next was to go for the Jack Ryan look. So I searched around and stumbled upon the Seiko SRP269. The size was ideal and the dial had a similar look. Also the crown was bigger than your typical Seiko 5s which is rather nice. So I went hunting for it but again, it seems this was an out of production model but luckily for me there was one person selling it new on eBay. I probably bought the last remaining piece. 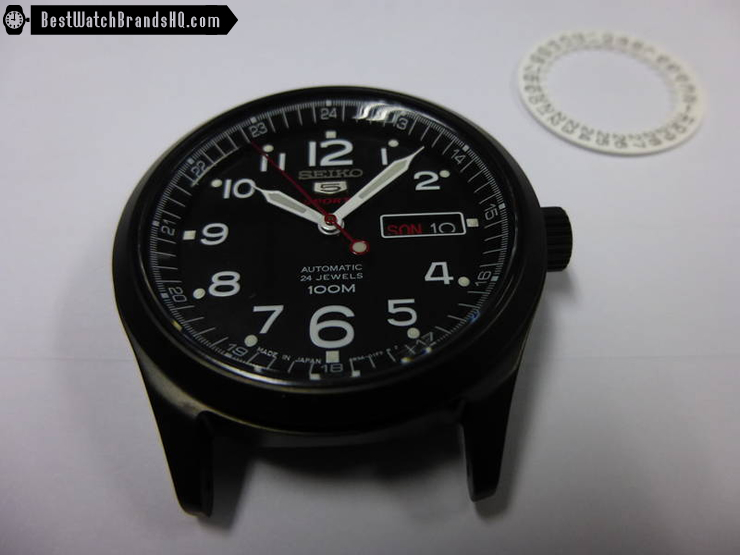 That one was the Seiko SRP269J1, the J at the end indicates that this was made in Japan as opposed to the K which is normally made in Malaysia. 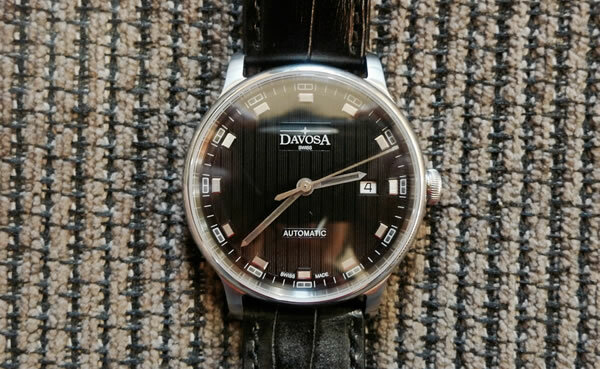 There is a PVD version of this watch but the dial and finishing of the original case doesn’t look that nice. So I have imagined that the black coat mod would look rather nice on the SRP269J1. So I researched around and narrowed down that I would either go for DLC(Diamond-Like Carbon Coating) or Cerakote. Cerakote is a coating use for firearms and is supposedly very durable but I was worried about the thickness and heard that it can chip off. So I went looking for someone who can do the DLC mod and found some but their prices were very steep. I only knew Yobokies sell watch parts but I found out apparently he does DLC coating services as well. So I contacted Harold from Yobokies and indeed he can do the mod that I wanted. So I bought and sent the watch straight to him in Hong Kong and I didn’t get to see the original watch in person. Here’s the mod for the watch. After about a month, Harold sent me photos of the watch and it was better than what I’ve imagined it to be. So after that the watch was sent back to me. The DLC coat finishing of the case was really nice however there were a few issues. First, one of the original bracelet endlink was missing and also there were some defects with the case where the top part of the case was not snapping in place though it’s very minor. Probably a result of uneven coating but when you’re doing modding like this, you need to be prepared. 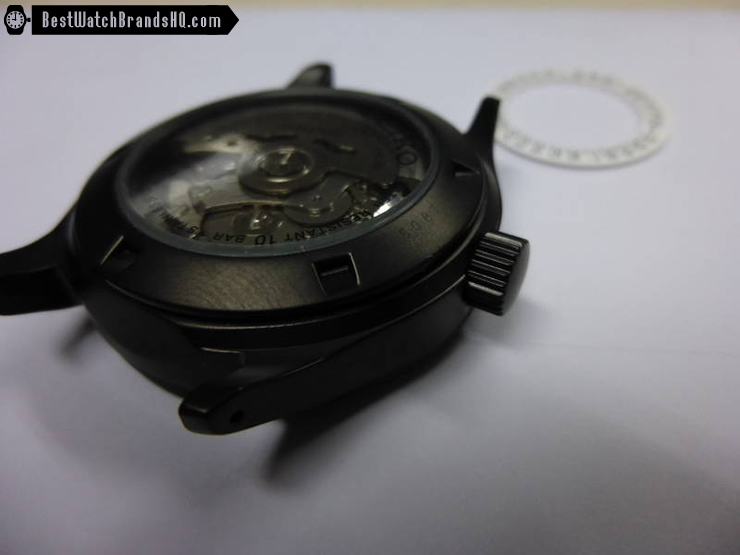 Then I found out that the movement was somehow forcefully inserted back into the case where the rotor was bent and after closing the caseback, it wouldn’t turn. So it went from automatic to non-automatic. There were also some other issues but damn, what a bad start to enjoying this watch. I found a pretty good local watch repairer and he fixed most of it for me though the case defect can’t be repaired but luckily I did a simple water test and there were no leaks. So I was pretty pleased with the outcome of the watch and you guys must be wondering how did the DLC coat hold up. Well it held up pretty good except one fine day I also noticed some marks or bruises on the side of the case. What I think happened was that I applied some pressure against the watch case which was in my bag while closing a gym locker. I read that DLC coat was supposed to be very durable. I think this could be a lower quality coat hence the price but I could be wrong. In the end, it was an interesting modding experience and after all the watch is what I wanted and it does look very nice. 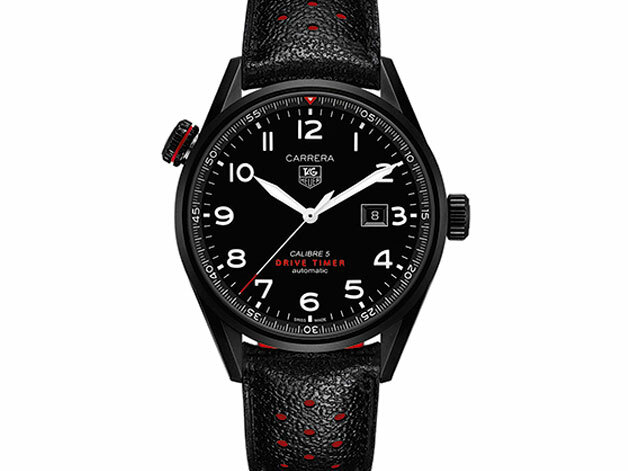 In fact, this mod really looks like the sporty TAG Heuer Carrera Calibre 5 Drive Timer. What do you guys think of this mod? 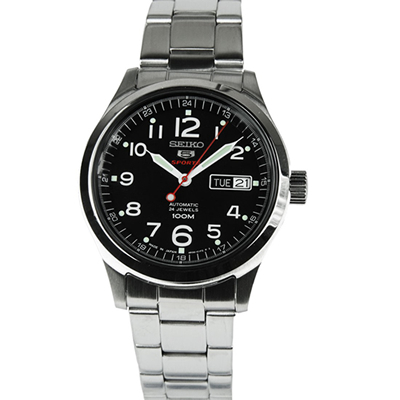 I’ve also written a review of this Seiko SRP269J1 here. So my advice would be modding can be addictive and fun but keep in mind, disasters could happen rendering your watch unusable. If you’re planning to mod an expensive piece, do check out the forums like watchuseek.com for reviews and recommendations. 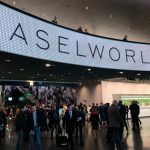 Your ultimate watch blog where you get the latest watch reviews, industry news and guides to the best wrist watch brands out there. © 2019 Best Watch Brands HQ, All Rights Reserved.